Kayaking is a great form of exercise any way you look at it. Not only does it benefit your physical body but it also benefits your mind. 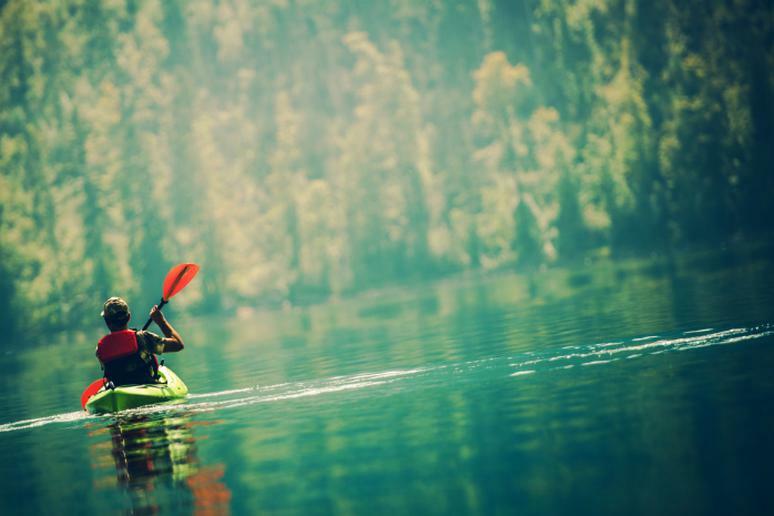 The reason to add paddling a kayak in your to-do list are endless – it’s exhilarating; you get access to remote locations, the serenity and peace is relaxing; you’re also working out because you’re strenuously using your core and upper body. Kayakers dipping their paddle into some water will find extraordinary natural scenery and wildlife. While almost all the time people can find ways to see a place without having to ride a boat, they should not, and just take a kayak there. Relish the serenity and freedom that this kind of small watercraft offers, while getting healthier. The following article first appeared on Floating Authority.